R.A.F. - Royal Air Force. 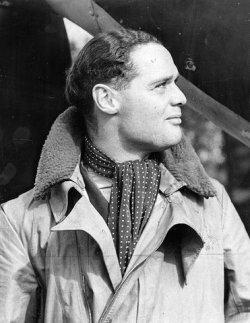 Group Captain Sir Douglas Robert Steuart Bader. 21 febbraio 1910 � 5 settembre 1982. 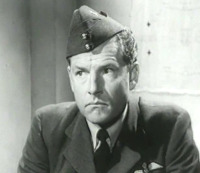 Kenneth More, 20 settembre 1914 � 12 luglio 1982. 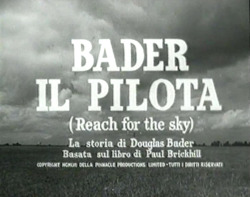 Interprete del film Reach for the Sky - Bader il pilota (1956).